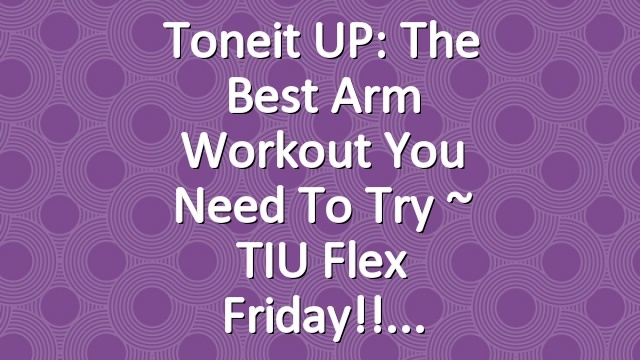 Toneit UP: The Best Arm Workout You Need To Try ~ TIU Flex Friday!! PreviousHealthWithHattie: Leg Day Workout + New Workout Routine & Macros | Starting Bulking? 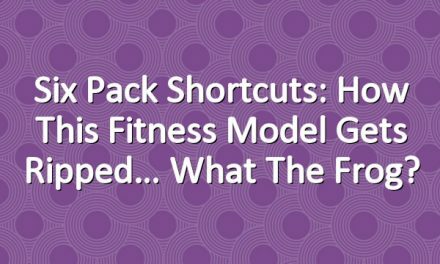 Six Pack Shortcuts: How This Fitness Model Gets Ripped… What The Frog? 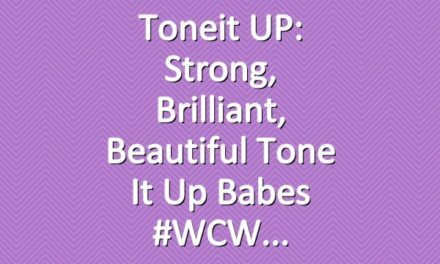 Toneit UP: NEW HIIT Workout! Bikini Series ~ Sandy Sweat! 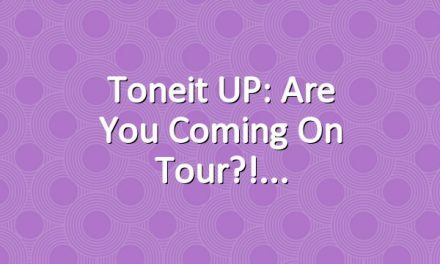 Toneit UP: Are you coming on tour? !